Garlic is a species that come from the onion family. Same as an onion it grows in the shape of the bulb under the ground. It is used in cooking and found almost in every kitchen. It is specially used to give the taste of the cooked food. If we look at the Asian and Indian cuisine then it is commonly found and a must needed species. There are many health benefits of garlic. Below we have mentioned some important benefits shortly. Garlic is familiar with Antibacterial and antiviral properties. They can benefit from killing bacteria( E. coli and salmonella) to prevent food poison. Not only this but garlic aids with bacterial, yeast, worm, fungal, and viral infections. We can obtain diallyl sulfides from garlic and in the body, it increases Ferroportin. Also garlic aids in increasing the metabolism of iron. 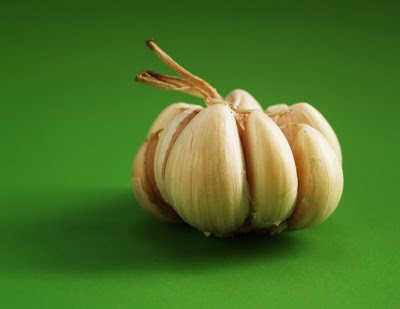 Garlic contains antibacterial and analgesic powers which may help to mitigate the pain of a toothache problem. Intake of garlic helps to decrease the production of fat cells in the body and anti-inflammatory element of garlic, that decrease the production of fat. If you are consuming garlic daily in different ways then you are reducing some cancer risk. As garlic has allyl sulfides which prevent in developing of cancer cells. Garlic contains allicin that aids to lower the blood pressure and polysulfides are transformed to hydrogen sulfide. And in the blood pressure, this sulfide also aids to control. As we know garlic contains sulfides and it helps to make safe heart health and prevents artery hardening. Also, garlic acts as a blood thinner. Therefore in blood vessels, it prevents clots. Another characteristic of garlic is it reduces the cholesterol level. As well as it aids to lower the development of plaque. When we consume garlic then we obtain chemical compound ajoene which is a colorless liquid. It aids cure skin infections that are caused by fungus, as athlete's foot and ringworm. You can consume juice made of raw garlic which helps to stop the itching against rashes and bug bites. 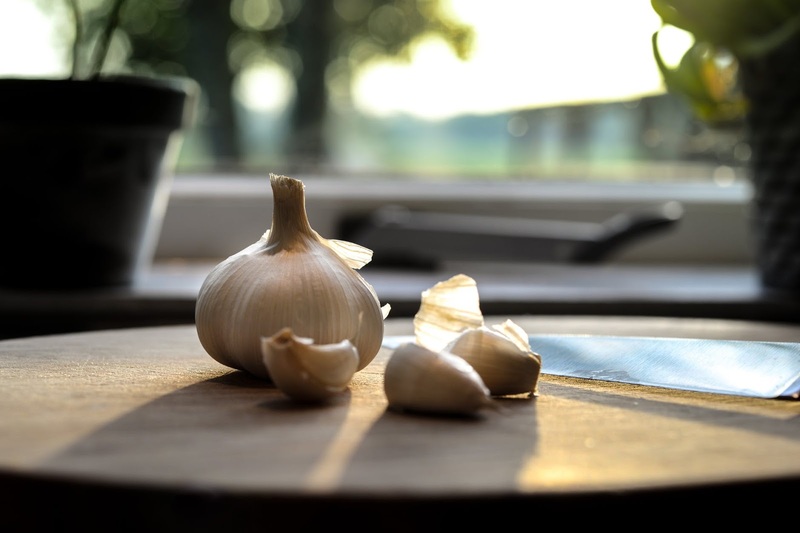 Garlic may help to make better airway case by cause of allergic reactions.